Goat Island Skiff Amateur Style and the Sea Pearl 21 Too: IAZ,P goes home! For epic pictures of IAZ,P getting sent off to her new home, the Sebago Canoe Club, please visit Davlafont's blog, big epicness, Polish-style. I promise. 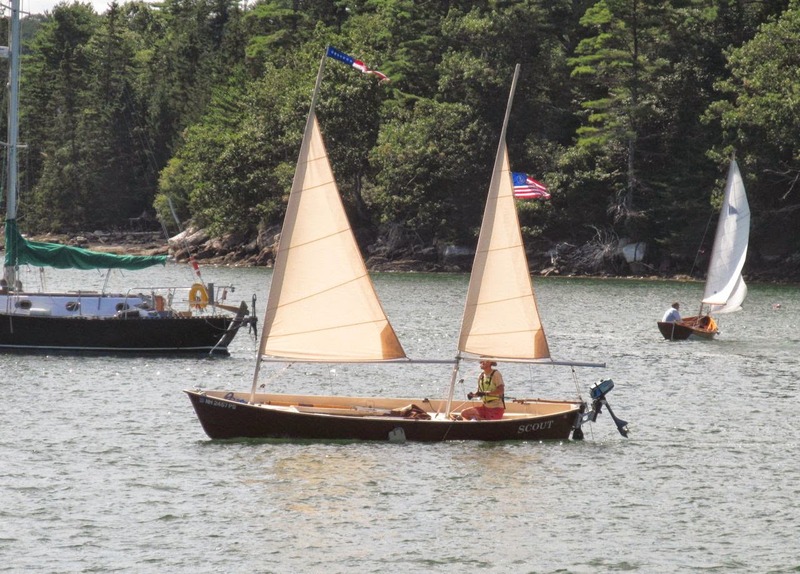 Thanks to the Goat Island Skiff community and fair winds to Captain Patrick Danger-Danger!